No-cost, low-cost ways to save on lighting, cooling, building enclosure and more. SRP knows the bottom line of running a successful business is to make every dollar count. Limiting unnecessary energy use keeps money in your pocket and your business running efficiently. 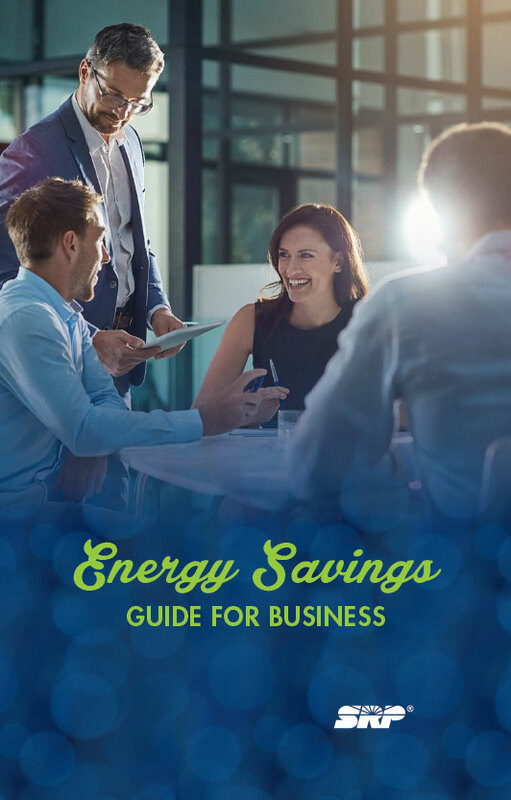 No matter what type of facility your business or workplace operates in, these ideas can help you reduce costs and save energy. Find conservation tips by industry, equipment buying advice, a self-audit checklist and much more.